Police are on the lookout for three wristwatch thieves’ who robbed a jewelry store on Tuesday April, 22. 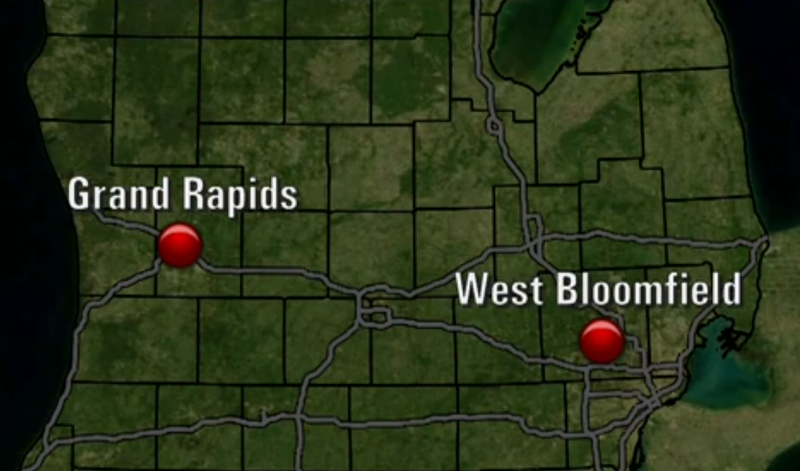 According to ABC 7 News, the armed robbery happened in West Bloomfield during business hours, sometime in the afternoon. 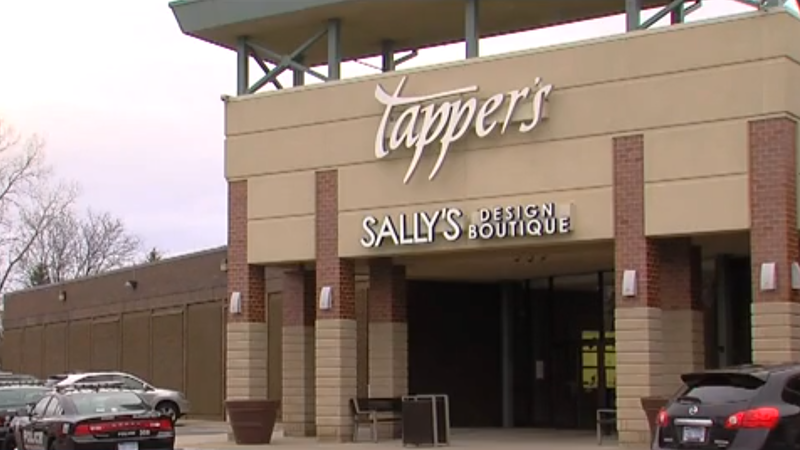 Among the goods stolen at Tapper’s store was thousands of dollars’ worth of Rolex Watches. The three suspects stormed the jewelry store demanding Rolex watches and other jewelry. There is some speculation that this robbery may be connected to a prior incident that happened in Plainfield Township, which also occurred on a Tuesday afternoon. The suspect cars in both robberies have similar descriptions. During the Plainfield robbery, similar demands were made but the suspects fled the scene after one of the culprits was shot by the owner of the store. I hope that the store owner had a file of all the Rolex serial numbers to report to the authorities. It is no surprise that a thief would make demands for Rolex watches. They are one of the most coveted timepieces on the market and can carry a high demand and price. It is unfortunate to hear what lengths people will go to acquire Rolex watches. It just goes to show you that when buying or selling a Rolex watch you need to do so in a secure environment. Interacting with a professional company who provides a secure environment for transactions is an important factor to consider before you decide to buy or sell your watch in person. The three suspects who allegedly robbed both locations are still on the loose. If you have any information that may help people apprehend these suspects please contact the Bloomfield Police Department.